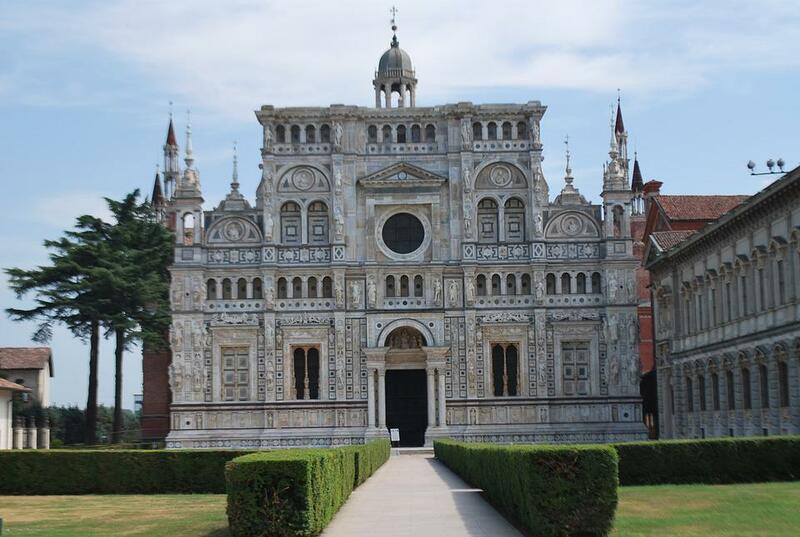 Why did you choose to go to Pavia, Italy? The grant doesn't really help much, they gave me €1, 500 and rent on a flat costs €300-400 a month, so anyone who goes on Erasmus can be sure that they're going to have to spend a lot of money. What is the student lifestyle like in Pavia? It's a small city, but when the students are all there, it doubles in size... You can go out Wednesdays, Fridays and Saturdays, but I'd recommend going to Milan, since it's nearby and it's much a much better city. 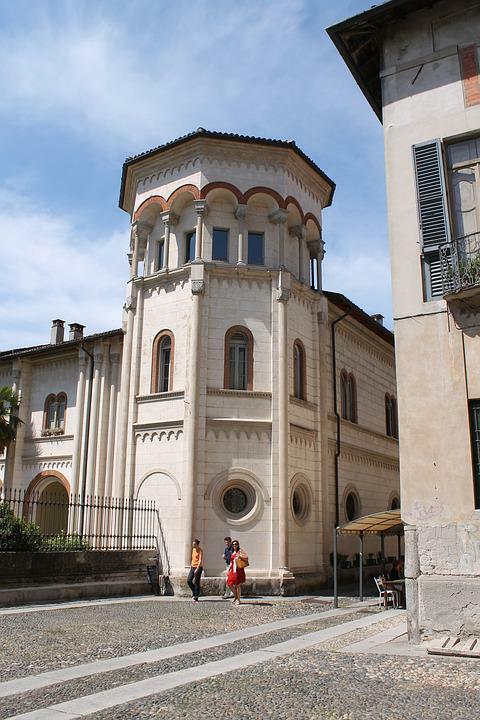 Would you recommend the city and the university of Pavia to other students? Yes, I'd definitely recommend it, you'll have the best time there. The food is very similar to Spanish food, but meat and fish there are, in general, expensive, you should get used to eating pasta, it costs €1 per kilo. Was it difficult to find accommodation in Pavia? Yes, it was difficult, I ended up in a student residence, but they're like houses, you can do whatever you want there. It's in the outskirts of the city, but if you get a good group of friends, you'll have the most fun you can have in Pavia, you'll always have people around you and there's always something to do. How much does it cost to live in Pavia? I spent around €1, 000 a month, but it depends on how you live, you can live off on €700 a month if you wanted to. I went on a course a month before I started my classes. The language is understandable, but it's, of course, much harder to speak it. 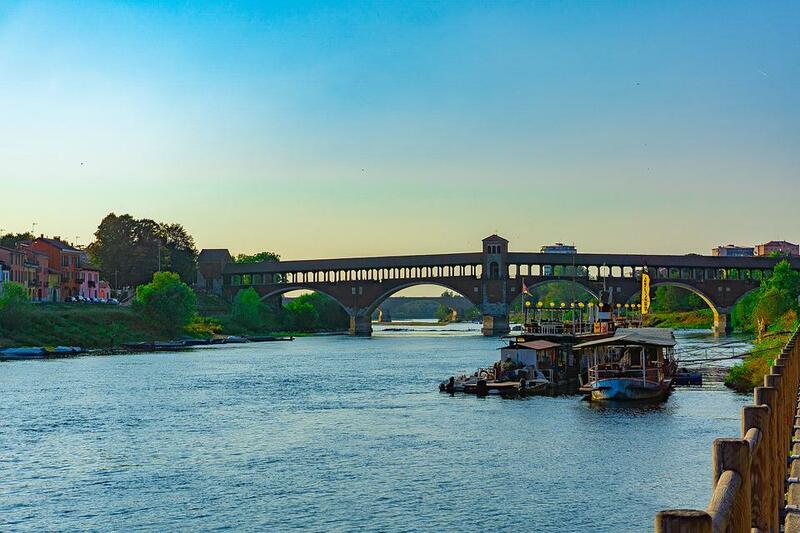 What's the easiest or most economical way to travel to Pavia from your home city? 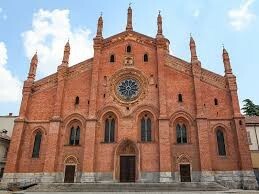 The best way to get from my city is to go to Seville and flying from there to Bergamo. Where would you recommend for a night out in Pavia? I'd recommend Raise and Nirvana, which is a bit further out of town, but is a really great place. And to eat in Pavia? What are some of your favourite places to go? There's a really cheap pizzeria, where they have the beer Corso 62 for €1, it's really good. There's also a restaurant in the piazza Vitoria that has an amazing lasagna. Pavia is a very pretty city, but a small one. There are quite a few things to see, but you can see it all in one day. Share your Erasmus Experience in Pavia! 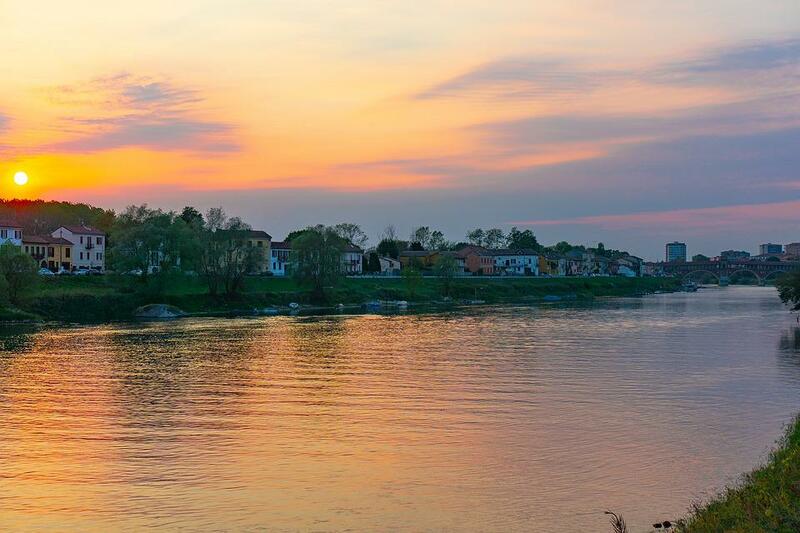 If you know Pavia as native, traveler or as exchange student... share your opinion on Pavia! Rate different characteristics and share your experience.